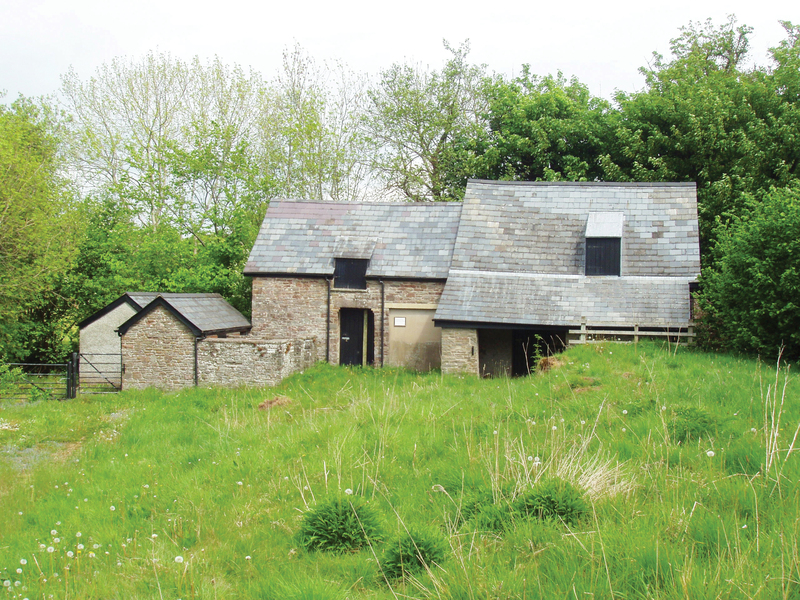 The VWT manages five important bat roosts in the upper Usk Valley. Together, in 2013, they were home to over 1,700 lesser horseshoe bats. One of these roosts is Pencelli Mill, a disused water mill located on a tributary of the River Usk. The mill is part of a Site of Special Scientific Interest and in a Special Area of Conservation. Pencelli Mill dates from the early-mid 1800s and was last operational in the late 1960s. The Trust purchased the freehold of the site in 1997. Over the winter of 1997/98 the Trust set about repairing the mill and enhancing it for the small colony of bats present, while at the same time retaining the original mill gearing and water wheel in situ. The peak summer emergence counts show how positively the lesser horseshoe bats have responded to the Trust’s enhancement work. Other bat species recorded on and near the site include greater horseshoe, common pipistrelle, soprano pipistrelle, Daubenton’s, Natterer’s, noctule, whiskered, Brandt’s and brown long-eared.